It's possible to have the relationship you have always wanted. Ana could teach you the skills needed to have the relationship you've always wanted. You do not have to go through this alone, she'll be with you every step of the way. 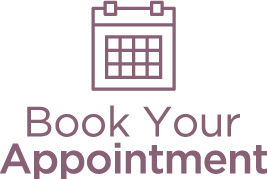 Don't wait any longer, start turning your relationship around by scheduling your appointment today. For information about fees for services click here. If you have any further questions please contact us by completing the form below or call at 813.419.3262. If you have any further questions, please complete the following form and we'll get back with you as soon as possible. How can you get through the holiday stress without killing your spouse? Are your actions in your relationship helping you or hurting you?